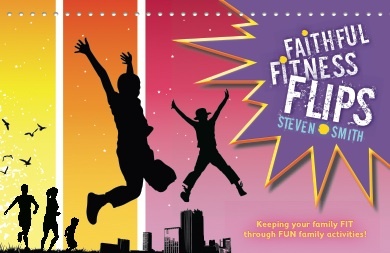 Faithful Fitness Flips is perfect for the home school family. Hundreds of ready-made activities, designed without the need for specialized equipment, make Physical Education simple and fun. Each week offers a spiritual Fitness Tip that brings God’s perspective on fitness. Just flip the pages and get your students moving!